Welcome to FT news, I decided to start this thread to aid in the spread of FB news to the forums. 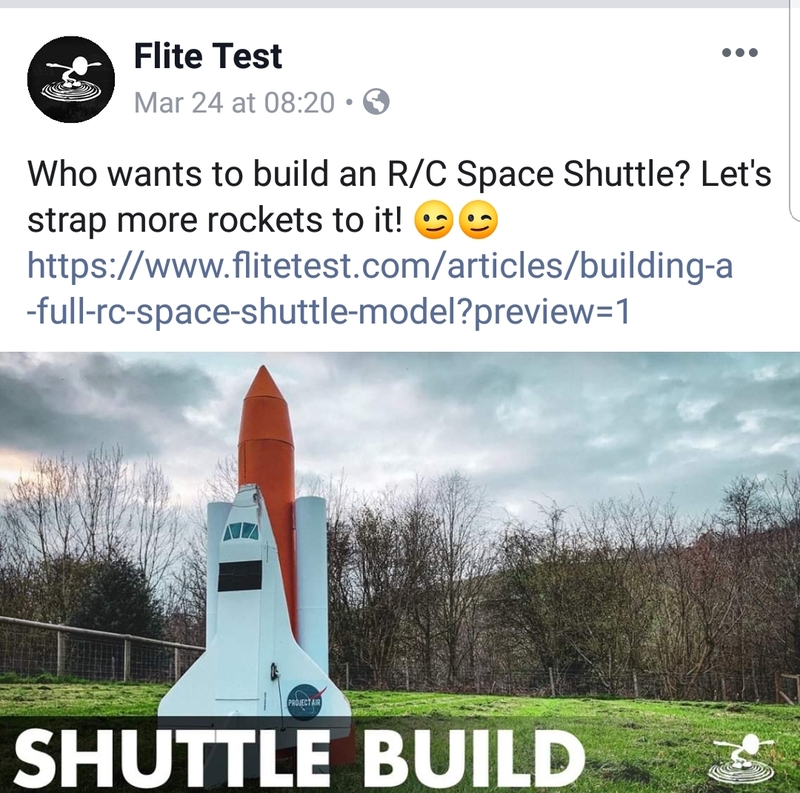 If there is new information posted on fb about ft feel free to post it. 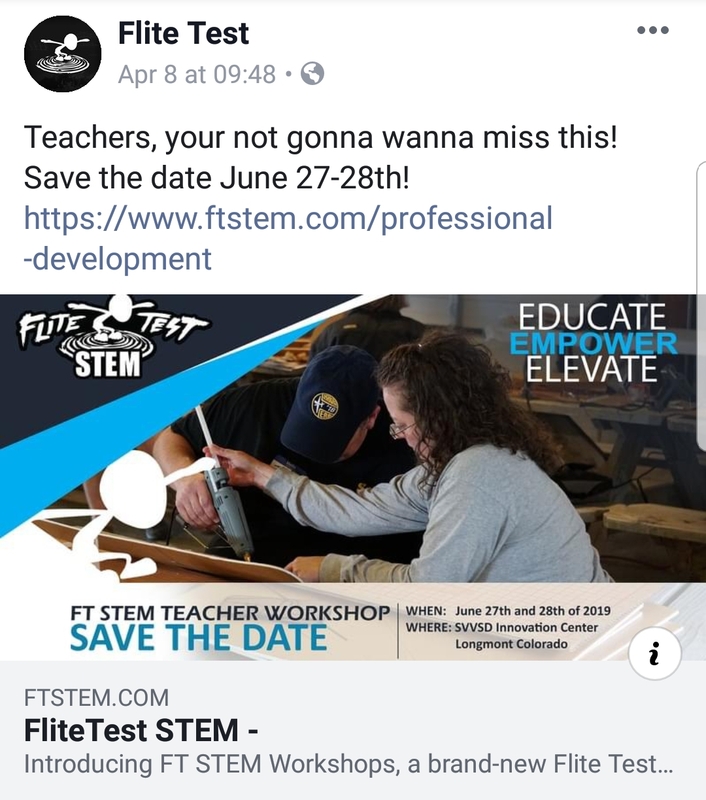 I will just be copying and pasting FTs Facebook posts here. The ft corsair has been released! Good idea. 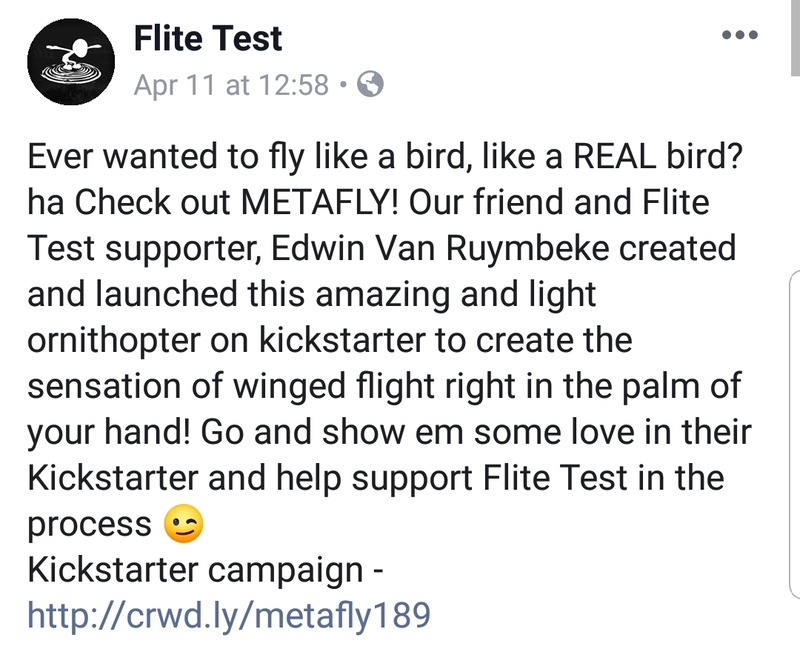 I belong to so many forums that getting the new news in one place for Flite Test is very handy for me. Not really any more news posted to FTns FB today except the bullet bill episode, which I think was a pretty good one. 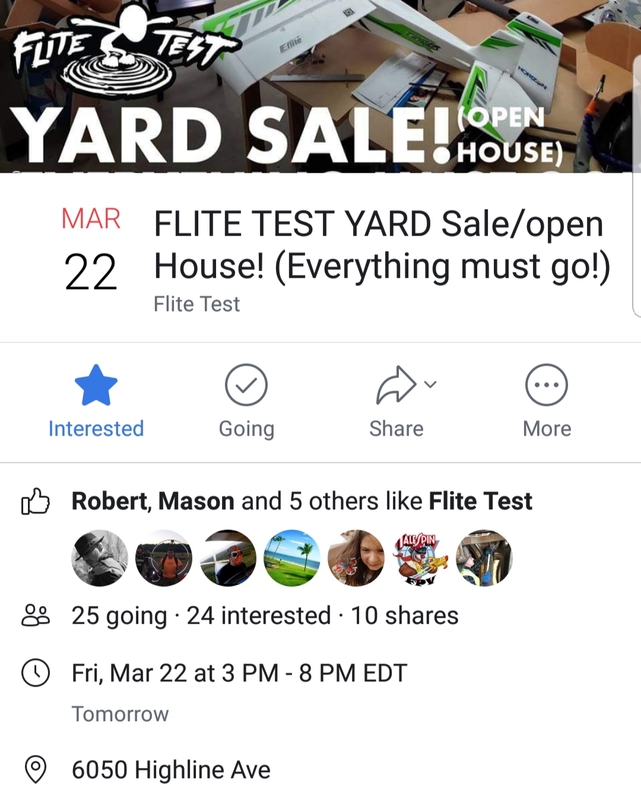 Okay guys so this Friday from 3pm to 8pm flite test is having an open house/auction at their old HQ as they officially make the move to Edgewater! I will be there if you'd like to meet me. More details below. 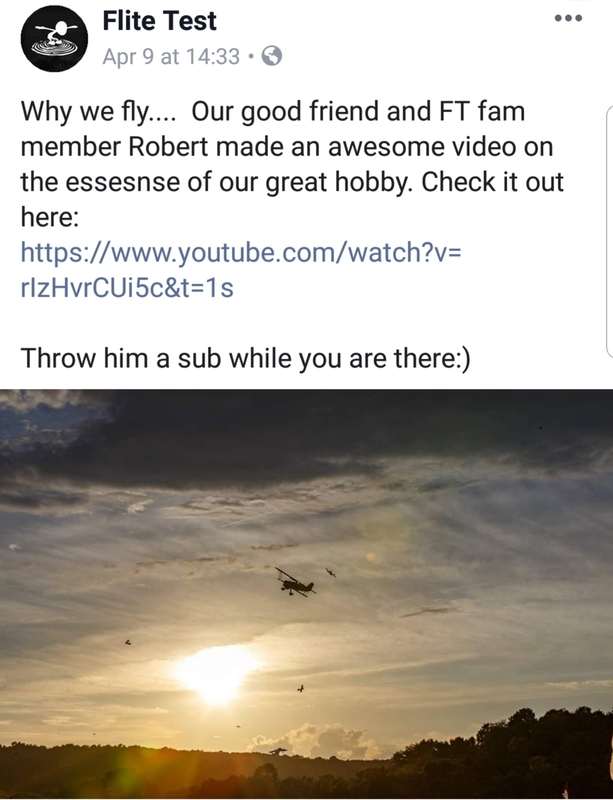 Roberts video was great. Nice public relations video. Ill vote that should be on the front top page of the FT main site.